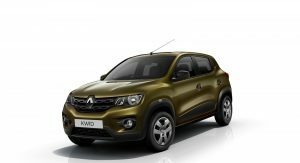 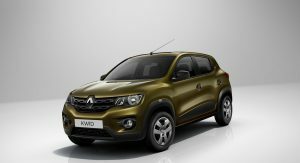 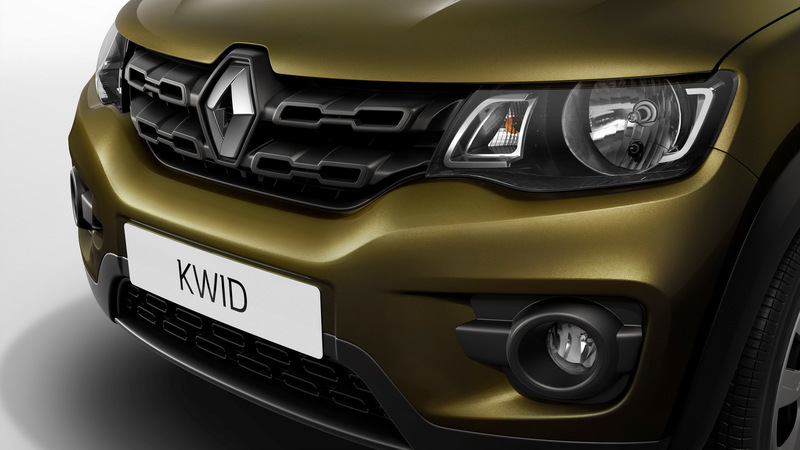 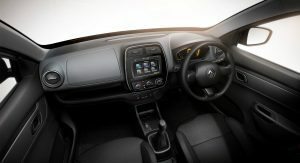 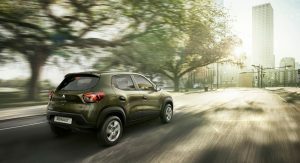 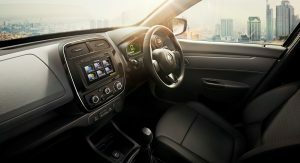 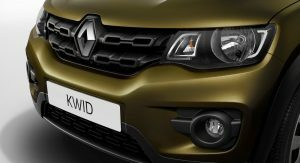 Following the disastrous zero-star safety rating achieved from Global NCAP, Renault is trying to address the issue with the Kwid by adding extra safety features for the Brazilian market. 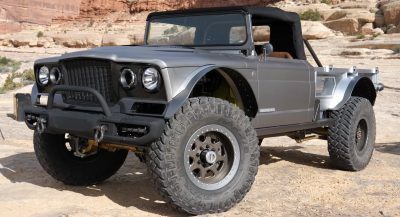 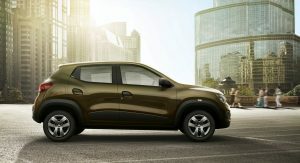 The Indian version of the jacked-up city car may lack most safety gizmos, but the South American model will benefit from four airbags and an anti-lock braking system (ABS), as Renault announced on Facebook, answering a concerned follower who stated that “the life of the Brazilian is worth nothing” and that he is “looking forward” for the 0-star Kwid. 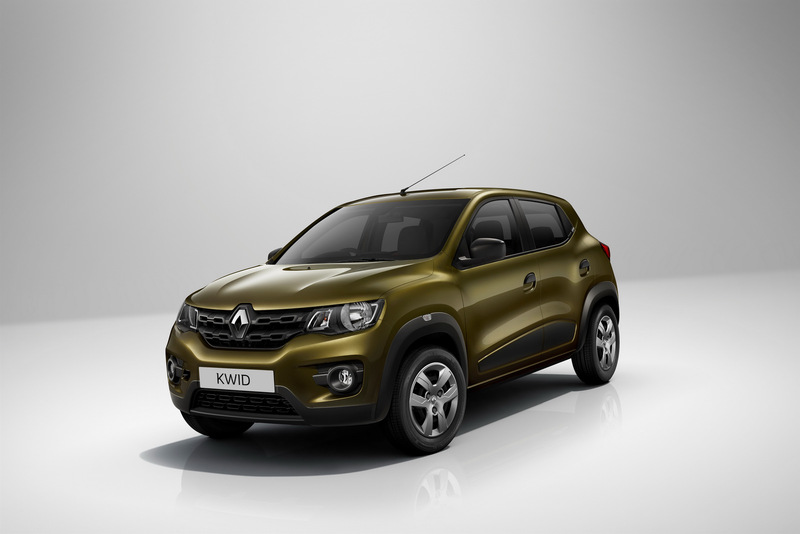 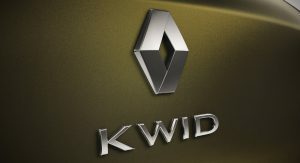 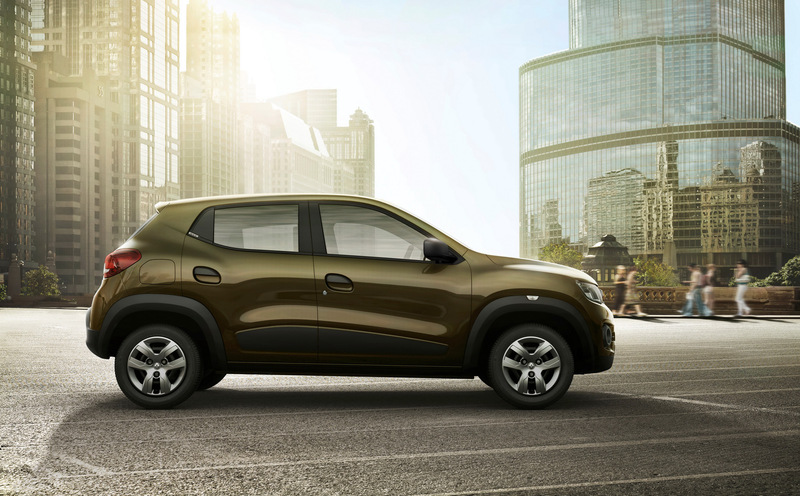 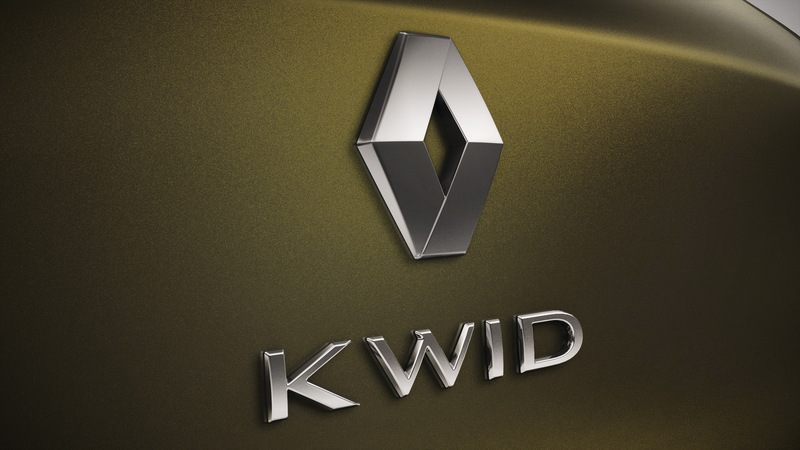 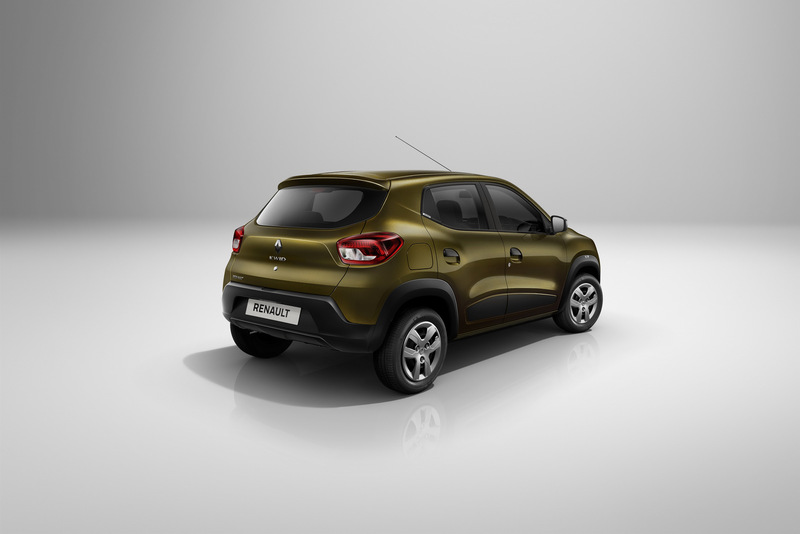 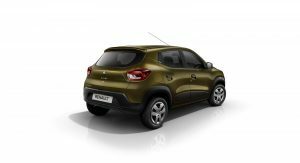 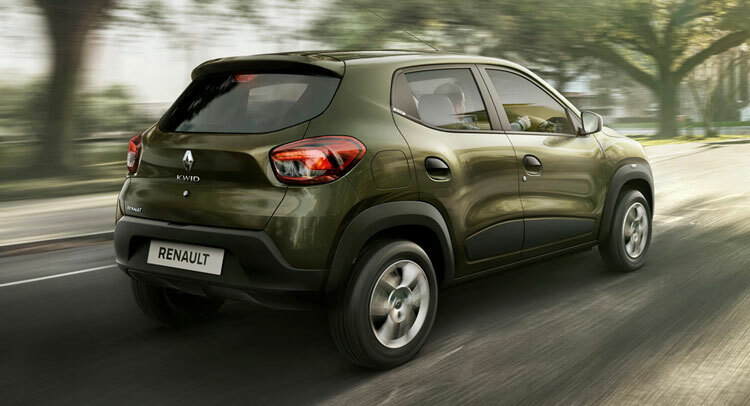 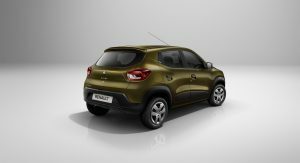 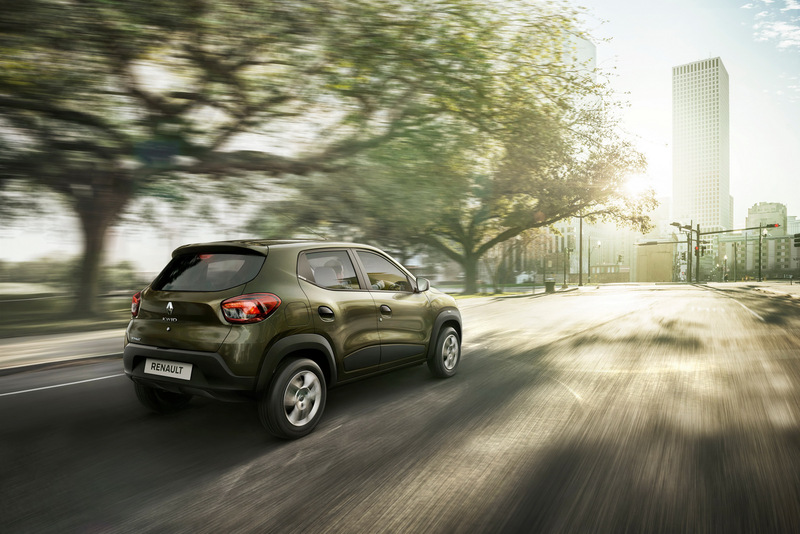 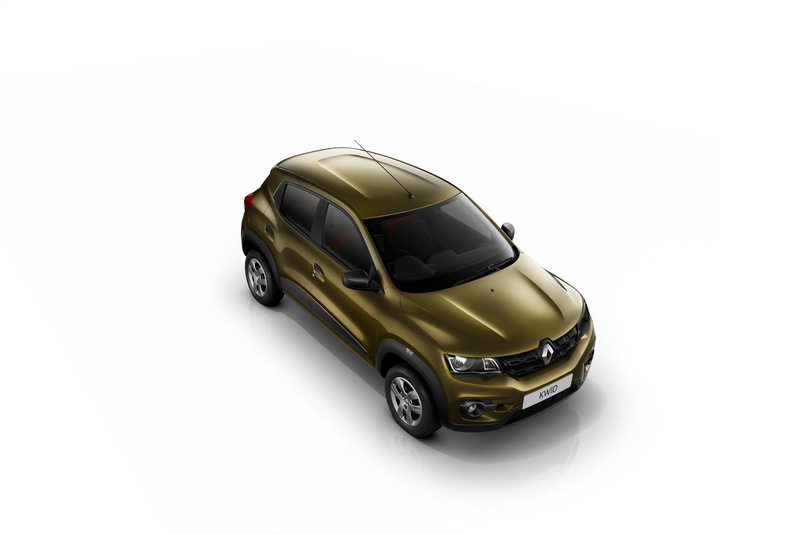 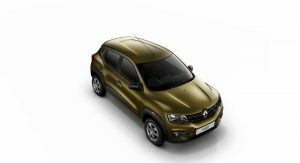 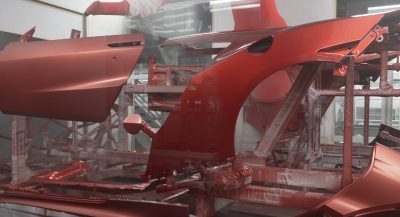 Renault will start assembling the Kwid outside India, for the first time, at the company’s Ayrton Senna Industrial Complex in Curitiba, Brazil, opened in 1998, which includes bodywork and assembly sections and an engine plant. 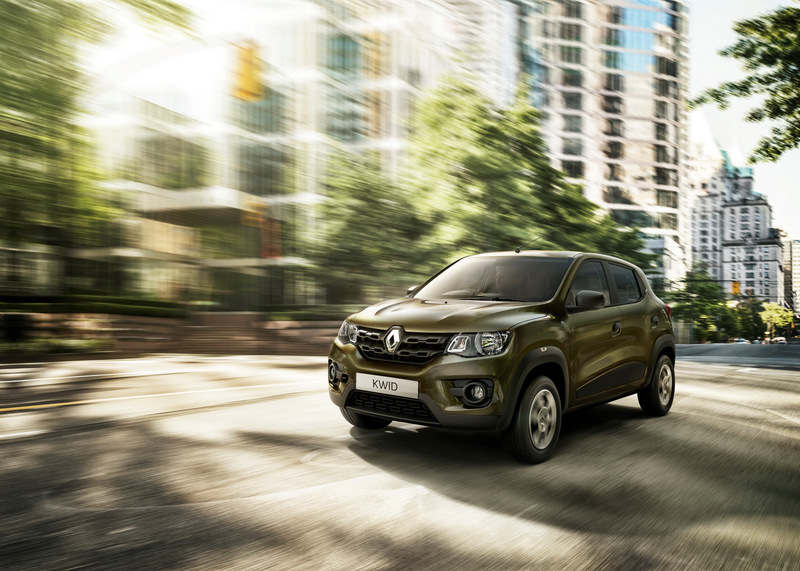 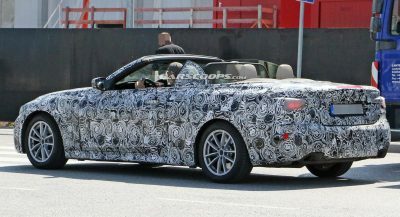 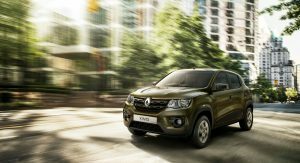 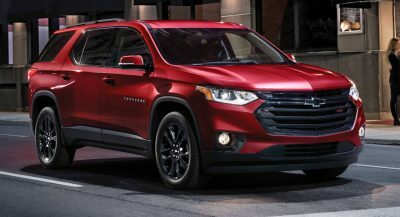 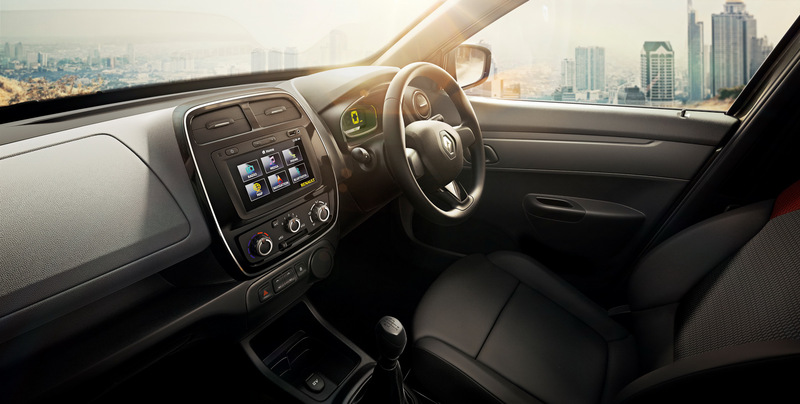 This model has been specially adapted for the Latin American market by Renault Technology Americas and will reportedly celebrate its local premiere at the Sao Paulo Motor Show, in November, prior to its launch in other South American markets.